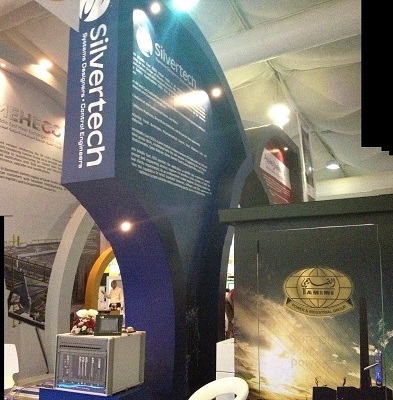 SABIC recently hosted the 10th Sabic Technical and Innovation Meeting (STIM-10) and Silvertech was one of the exhibitors. STIM, held every two years, is designed to enable SABIC's experts to network, present their innovative efforts that will contribute to a global culture of innovation and development. One of Silvertech's parent companies, Tamimi Power & Industrial Group, is the diamond sponsor of the event.